Last Call! 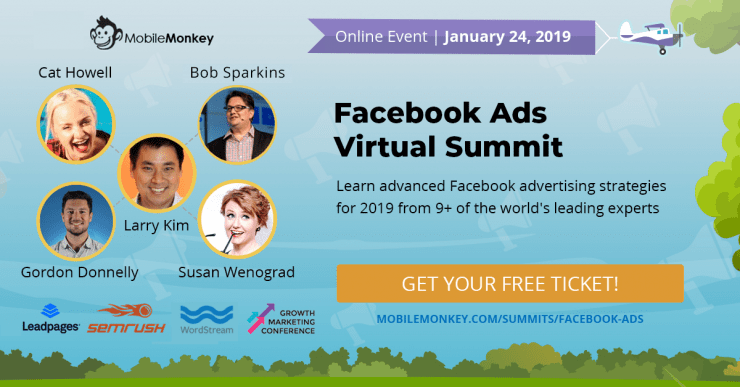 Meet the Speakers of the Facebook Ads Virtual Summit & Get the Agenda Now! More than 11,000 Facebook advertisers have claimed their free tickets! And we’re saving your seat to MobileMonkey’s Facebook Ads Virtual Summit this Thursday. If you’ve been too busy to reserve your seat, we feel you. 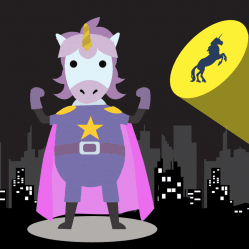 ✔ 5 Super Actionable Ad Optimization Tips to Try Today! 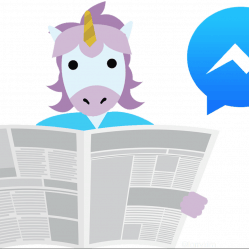 Hot tip: Block off time on your calendar to attend the sessions that will change how you do Facebook ads this year. So, ready for the agenda? 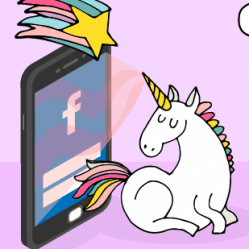 5 Super Actionable Ad Optimization Tips to Try Today! 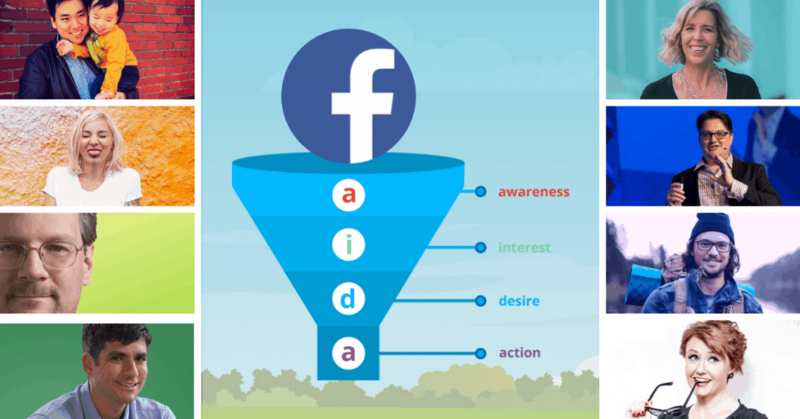 The Facebook Ads Virtual Summit is going to be big for your business and career. If you’re already on the list, can you do us a favor? Share the summit with your friends and colleagues. 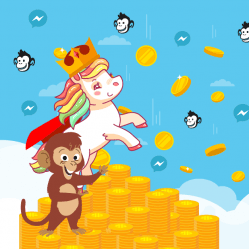 MobileMonkey’s Facebook Ads Virtual Summit is now the world’s largest Facebook ads conference. See you Thursday at the summit! I am currently watching the summit, there is a lot of info and I am also coming back and forth today. Will I be able to reference the videos later as well as some pdfs? I bought the all access pass for the last summit. Will we be able to get access to recordings after the event? I live in Australia, so watching live isn’t much of an option. Thanks!